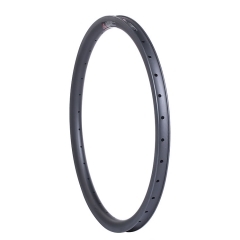 [NEW]BMX 20inch/406 30mm width 30mm depth Clincher car..
[NEW]BMX 24inch/520 23mm width 35mm depth Clincher car..
[NEW]BMX 24inch/507 30mm width 30mm depth Clincher car.. 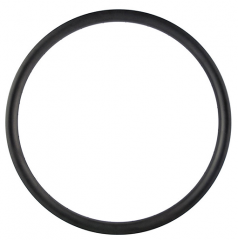 Carbon Semi-Fat 29+ Rim 50mm Wall Hookless Tubeless Co.. 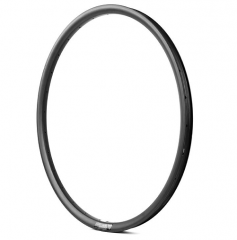 Carbon Semi-Fat 29+ Rim 42mm Hookless Tubeless Compati.. 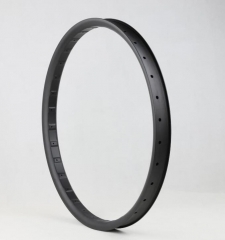 Carbon Fat Bike Rim 80mm Width Double Wall Hookless Tu..
[NEW] Gravel/cyclocross Clincher Carbon Rim 29mm width..
Tubeless Compatible 50mm Depth Carbon Road Bike 25mm R.. 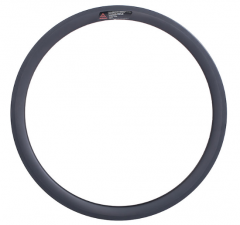 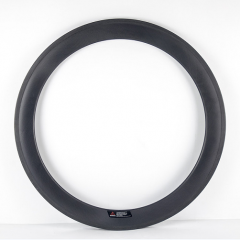 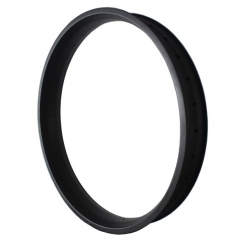 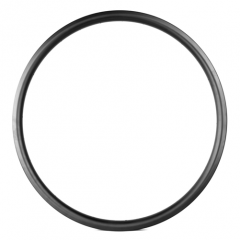 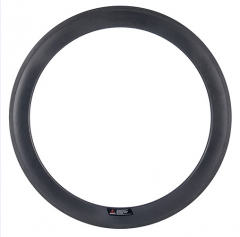 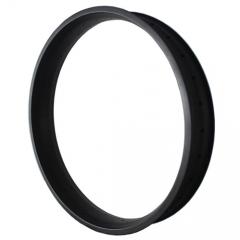 Carbon Fat Bike Rim 100mm Width Double Wall Hookless T.. 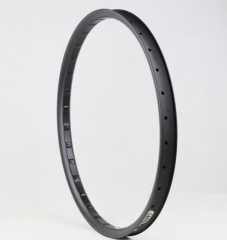 Carbon Semi-Fat 27.5+ Rim 42mm Hookless Tubeless Compa..
[New Design] Hemispheric Carbon Fiber 29er MTB Rim 30m.. 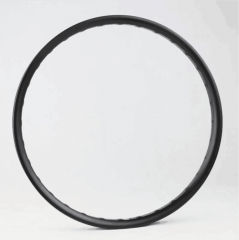 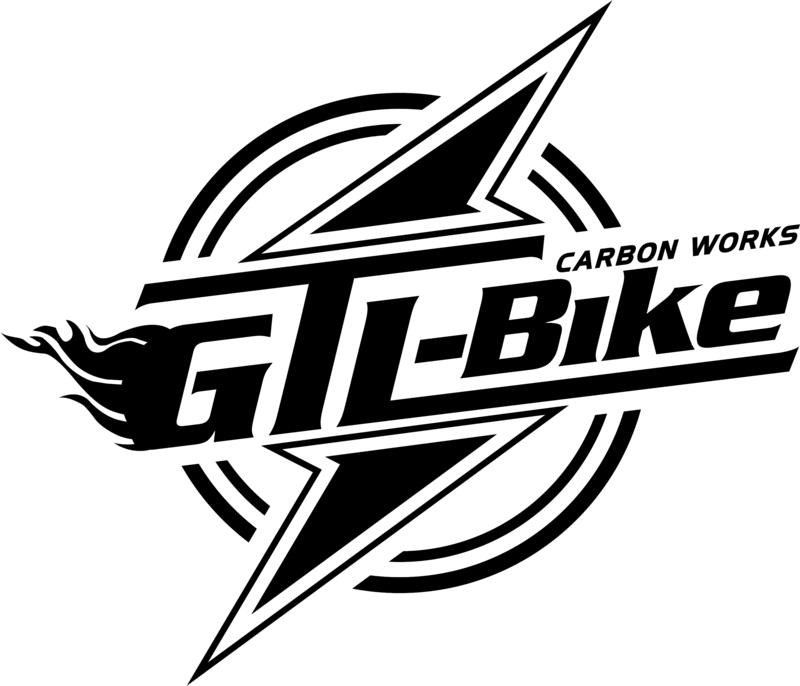 Carbon Fiber 27.5er/650B MTB Rim 35mm Width Clincher H..
60mm Deep Carbon 700C 23mm Wide Road Rim Clincher With..